Saying someone is a hero and a lifesaver, lauding their invaluable and extraordinary contributions to the world, can often be hyperbole. But in the case of Dr. Stephen Levin (Oct. 16, 1941- February 8, 2012) who fought for his patients’ lives as a physician and activist, and fought for change on both a cellular and a political level, it’s simply a statement of fact. 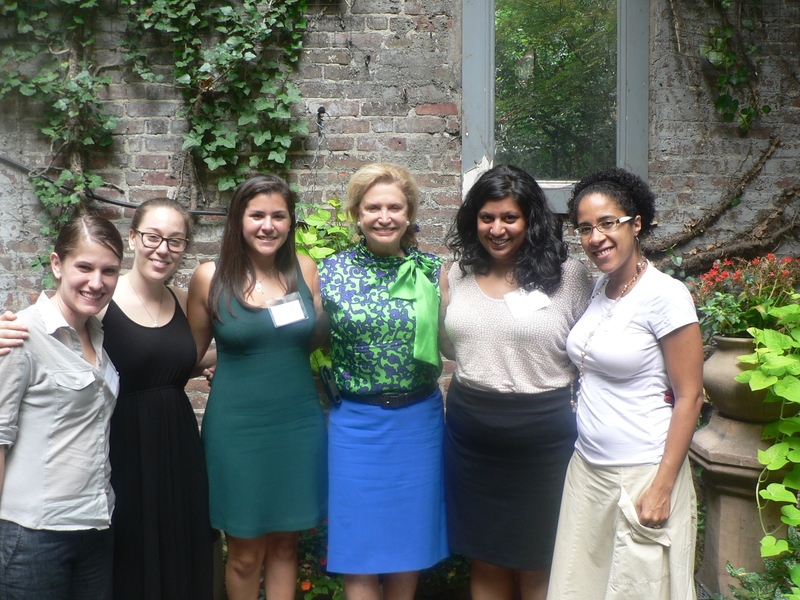 A couple of weeks ago, some of the Feministing crew had the opportunity to meet with Congresswoman Carolyn Maloney (D-NY) for breakfast to chat about her past and current work, including her recent re-introduction of the Equal Rights Amendment (ERA). And she was awesome.